Imagine being present at the original studio performance of your favourite recording artist. Every nuance, every subtlety, every tiny drop of emotion delivered to your ears. This is Master Quality Authenticated, or MQA. 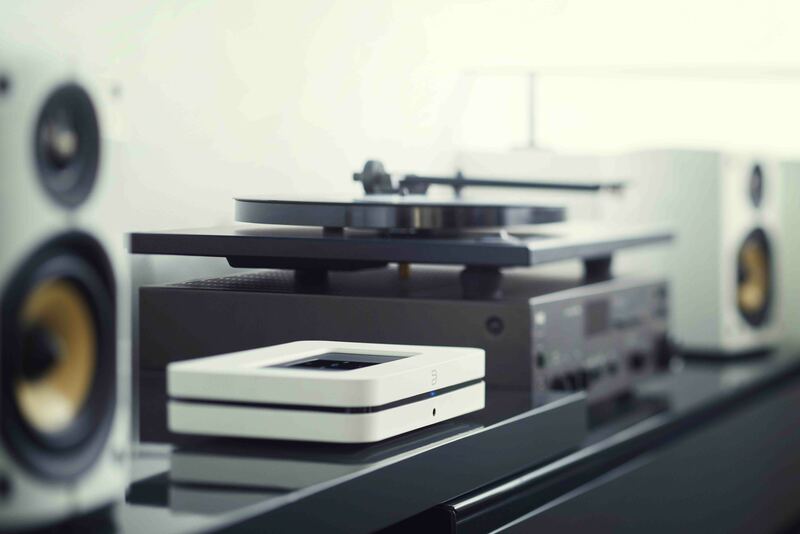 MQA is an end-to-end technology that delivers master quality audio in a file that’s small enough to stream or download. What’s more, it’s backwards compatible, so will play on any device. And because it’s fully authenticated, you can be sure you’re hearing exactly what the artist approved in the studio. To deliver this much audio quality, a unique “folding” process takes all the subtle detail and timing of a recording and folds it into a conventional lossless file which takes up no more space than a standard CD-quality file. So, it can be easily streamed. 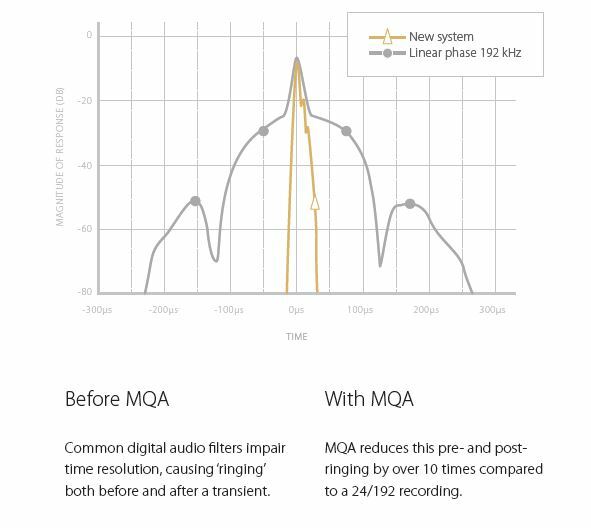 MQA is also the first technology to capture this crucial timing information – to transport you to the original performance and as its fully authenticated you can be sure you’re hearing exactly what was approved in the studio.. The days of sacrificing quality for convenience are over! When an analogue sound is converted into a digital signal, temporal ‘blurring’ occurs, smearing transients through time. As a result, our ears can’t tell where individual sounds are coming from, and recorded music sounds flat compared to ‘live’. MQA is able to clean up this distortion to create a truly accurate 3D soundstage unlike anything you’ve ever heard. Once the recording has been de-blurred, MQA uses a process we call ‘Music Origami’ that cleverly makes this large, high resolution file manageable and compatible with any service or playback device. On an ordinary player, MQA will play at better than CD quality. With an MQA decoder the full, rich studio sound is unfolded. 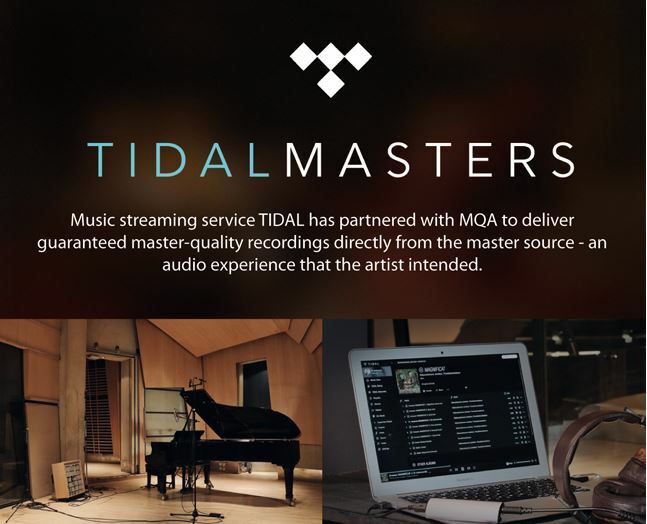 To fully experience Tidal Masters and MQA tracks you will need to play these back through a MQA decoder and then all the hidden detail is unfolded giving you an audio performance which has to be heard to be believed. 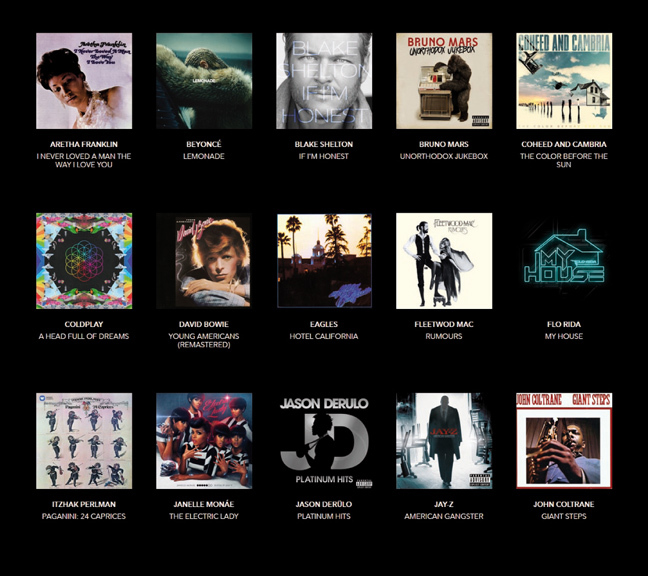 All Bluesound products will fully decode MQA tracks allowing, for the first time the ability to stream Hi-Res Audio music and hear these albums as you’ve never heard them before. 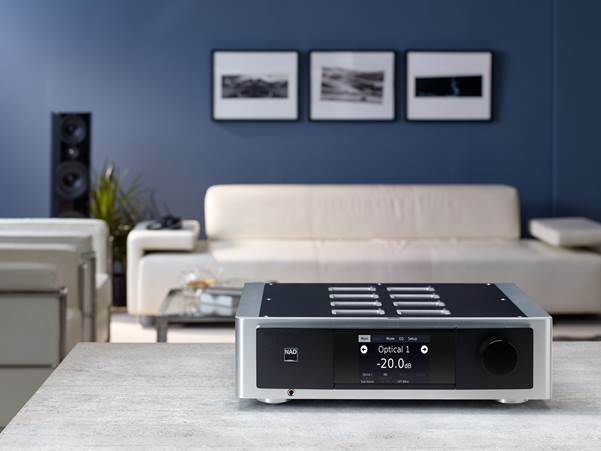 With the addition of a BluOS module , you can also add the functionality of Bluesound to a NAD C368, C388 and the NAD Masters M32 integrated amplifier giving you a truly immersive listening experience. The brand new NAD M10 has BluOS built-in, offering a truly unique one box solution.